Laundry Softener As A Conditioner? Ok, ok I know what your thinking, but it actually works! Laundry fabric softener is the best leave-in conditioner for my hair. It leaves it shiny, smooth, and moisturized. I love the fact that it works for my hair when it was made for my clothes. 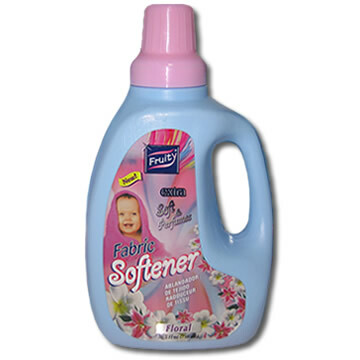 Because any fabric softener tends to be very strong, you will need to dilute it. Here is one way to dilute it by using the ratio of 1 cup water to 1/2 cup of fabric softener. Mix until you get a consistent paste. Work from the bottom up. Meaning, start at the ends of your hair and go about half-way of your hair. Don't need to apply on the scalp or roots since they tend not to be as dry as the ends are. Use a small amount since a small amount goes a long way. Leave it in and your done. Don't knock this out until you've given it a try!